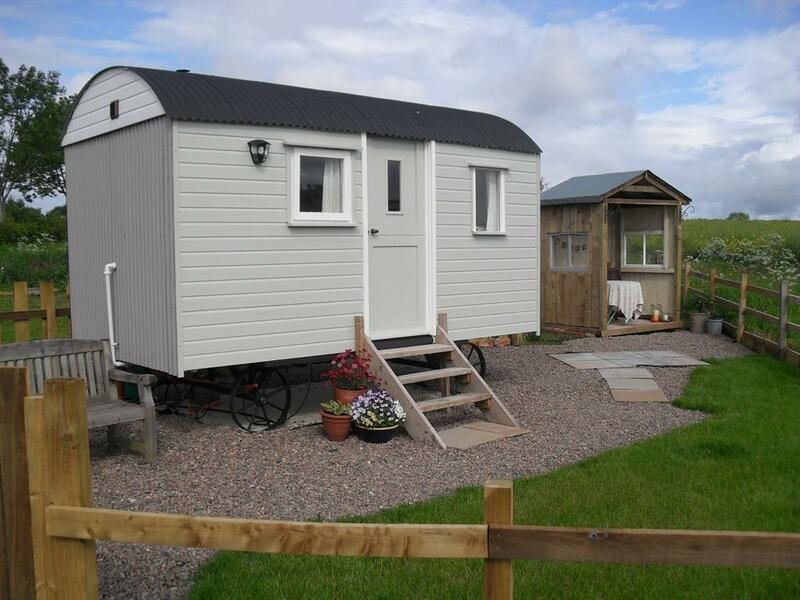 Hetton Law Shepherds Hut B&B is the ideal location from which to explore both Northumberland and the Scottish Borders. 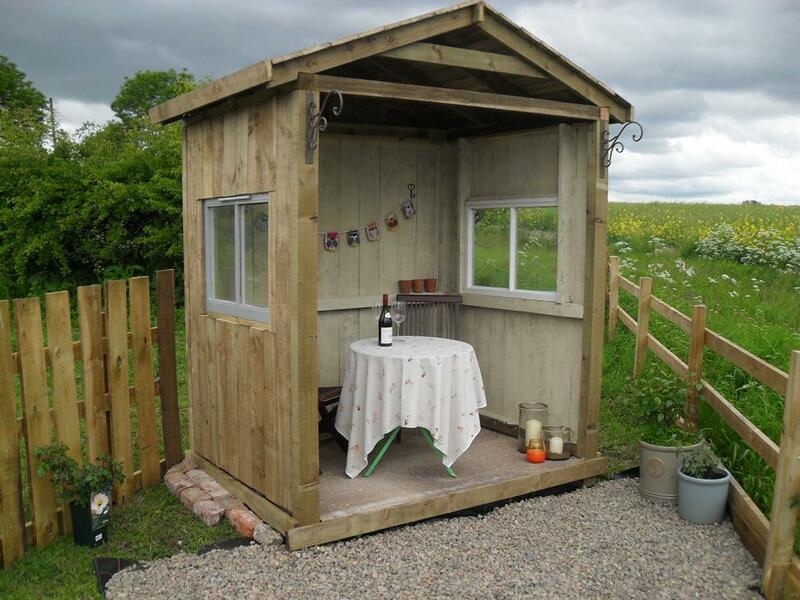 It sits in its own private area, newly constructed and finished to a high standard, providing all the comforts you will need to enjoy your stay. 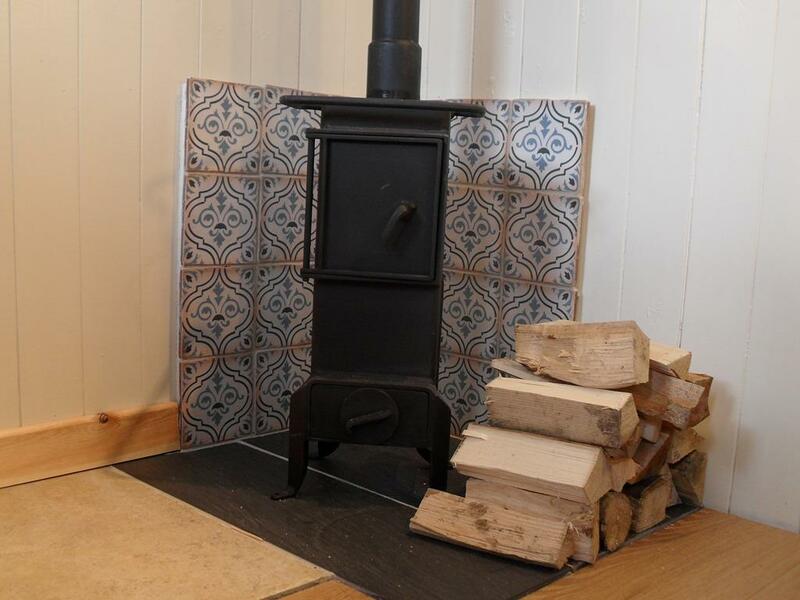 The accommodation sleeps two, has an en suite shower room with under floor heating, a comfy bed, log burner, tea and coffee making facilities. There is a seated area looking out over the countryside to the Kyloe Hills, St Cuthberts Way and the new for (2015) Sandstone Cycle Route. 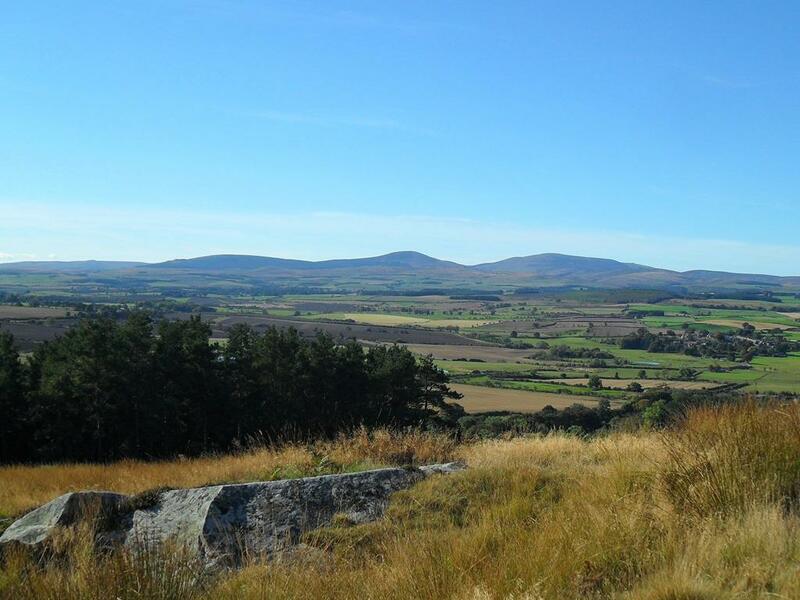 North Northumberland is an area renowned for its natural unspoilt beauty and clear skies. 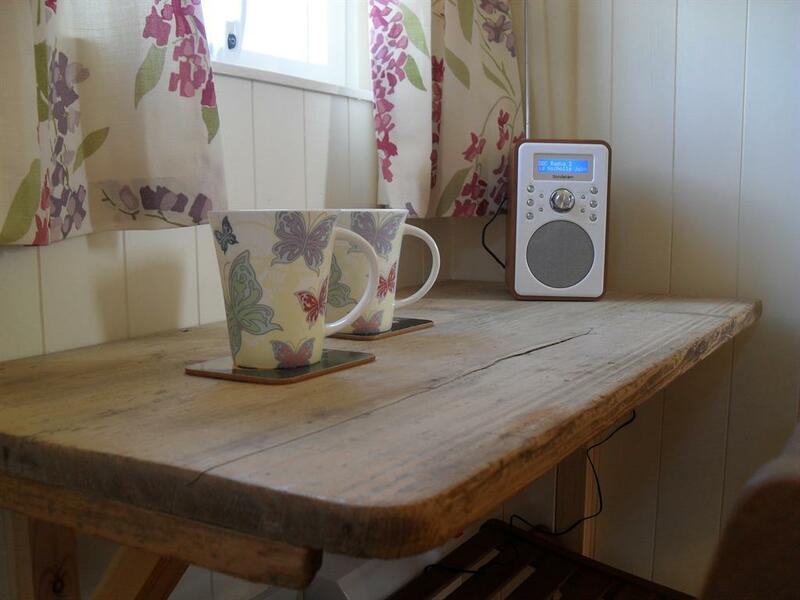 It offers a host of activities and is especially popular with walkers, cyclists, bird watchers and fishermen. 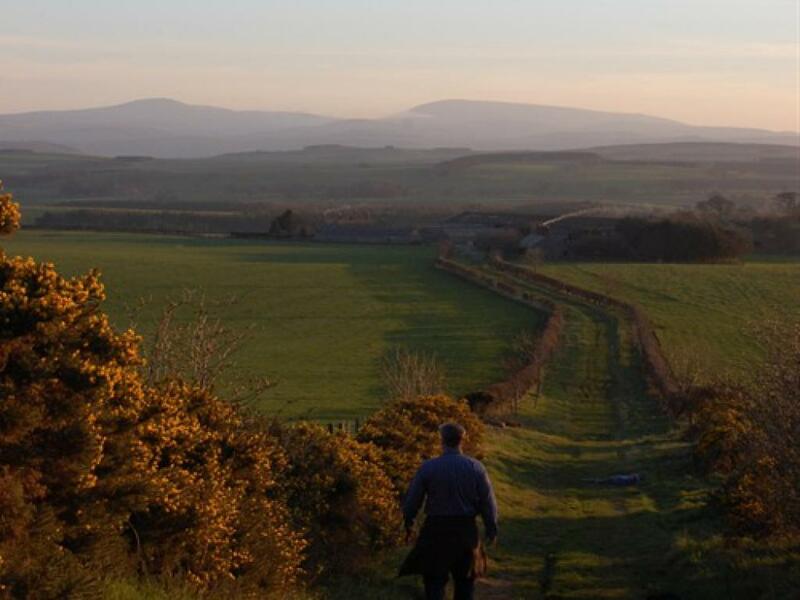 We are five miles from Wooler which leads into the Cheviot Hills and the Northumberland National Park. Northumberland is rich in history with more castles than anywhere else in the UK. Castles to visit include Alnwick Castle (famous for Harry Potter and it's gardens), Lindisfarne Castle on Holy Island and Bamburgh Castle set on a vast stunning stretch of sandy beach. There are also many beautiful country house gardens in the area that are open to the public and well worth a visit. 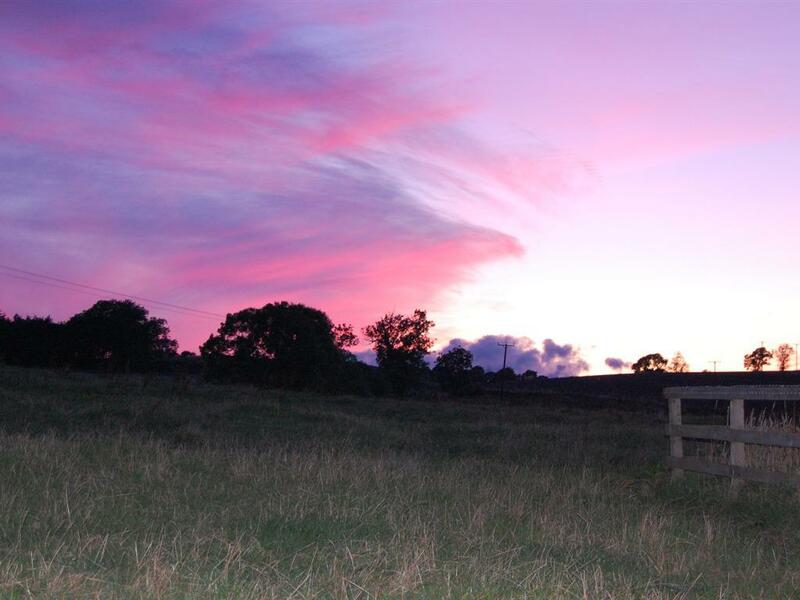 All are within 20 minutes to 40 minutes from Hetton Law. A short boat trip from Seahouses will take you out to the Farne Islands where you will be enchanted by seals, puffins and many other sea birds. 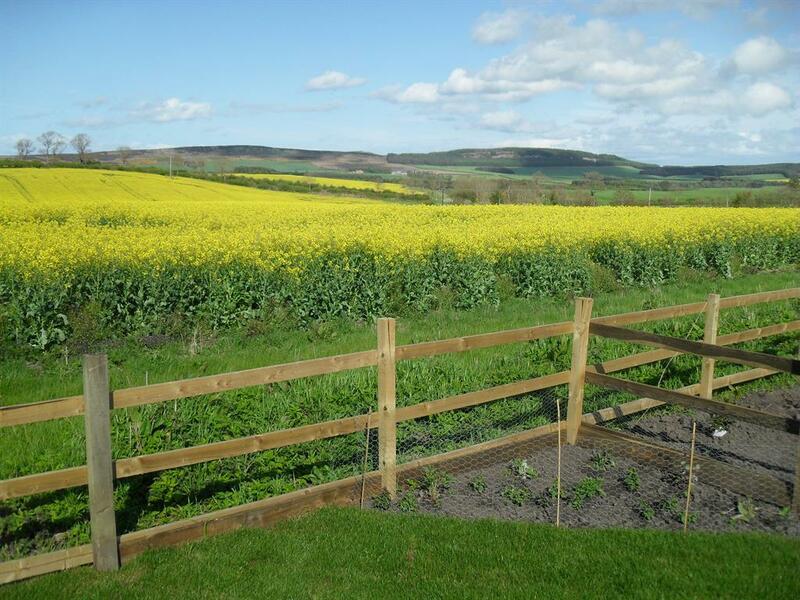 Hetton Law is situated midway between the ancient market town of Alnwick and the border town of Berwick upon Tweed. Both towns have good eating places, museums, theatre and movies (Alnwick Playhouse and The Maltings, Berwick). From Berwick you can board a train to either Newcastle or Edinburgh. Locally, there are several pubs in the area serving evening meals. We are also virtually next door to the new Hetton Law Micro-Brewery. Two nights but wanted to stay longer. 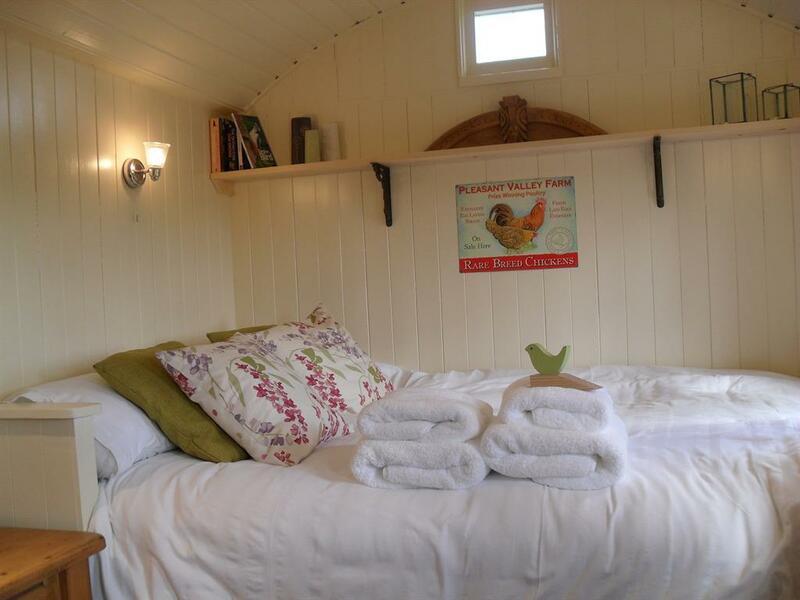 Hot shower, small fridge, really comfy double bed,Lovely host with pet chickens, warm muffins and pancake breakfasts.